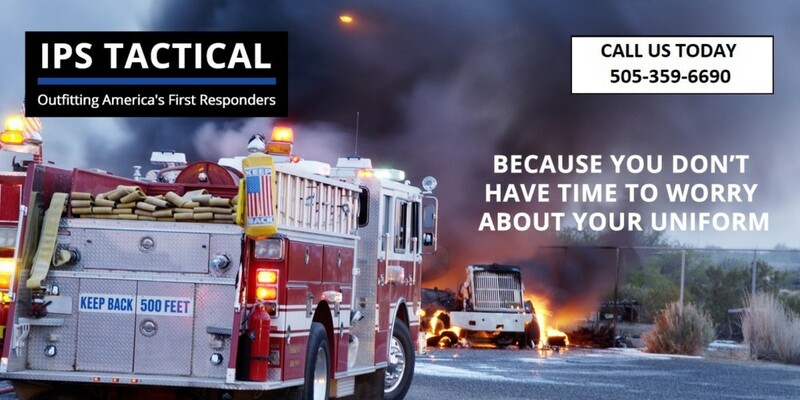 Go Tactical is proud to outfit all types of first responders, including volunteer and municipal firefighters. 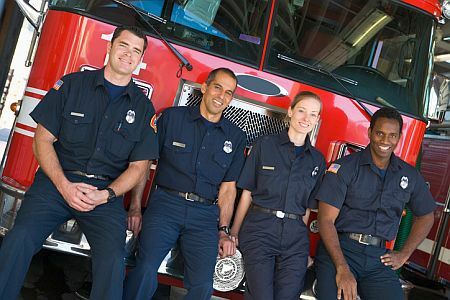 We carry dress and duty* uniforms for all levels of fire department officers. Firefighters go where no one else dares to tread—toward the flames and into danger. Their dedication to the safety of their communities should be rewarded with their communities’ respect. At Go Tactical, we show our respect for firefighters by offering the best quality products and service. We carry uniforms, men’s and women’s apparel and footwear from top brands in the industry. When you visit our Albuquerque showroom, you have a dedicated concierge who will help you find exactly what you need and take your measurements for in-house alterations. 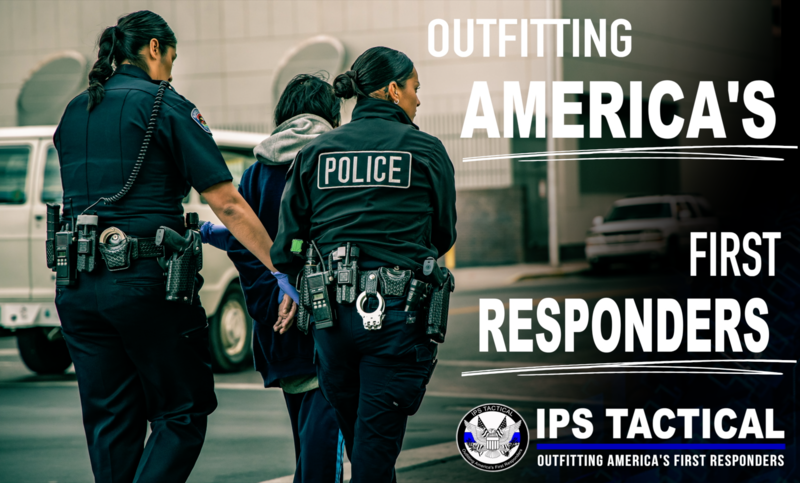 While you wait for your uniform to be ready, we provide a comfortable atmosphere where you can relax and an equipment selection you can browse for electronics and other accessories for on- or off-duty use. 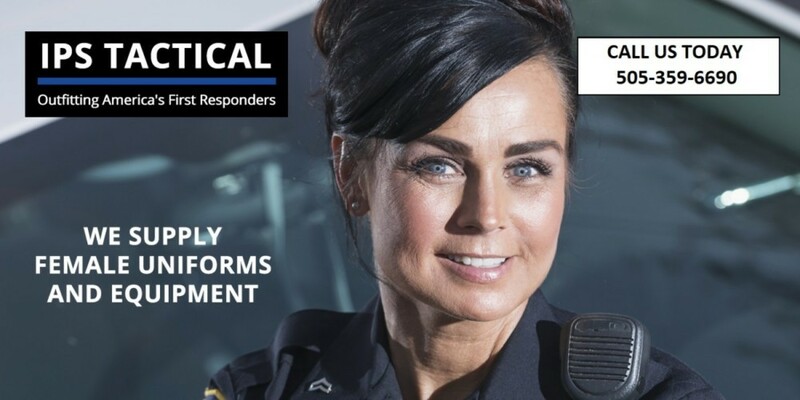 Go Tactical offers mobile service for firefighters in remote areas of New Mexico. Please contact us to coordinate service for agency-wide measurements and uniform delivery. Go Tactical outfits municipal firefighters throughout the State of New Mexico. Visit our Albuquerque showroom or shop online and contact us for information about mobile concierge service. * Duty uniforms do not include flame- and heat-resistant outerwear, boot covers or protective gear.